FlightSafety International is now offering a new series of Sikorsky S-70A courses at its West Palm Beach Learning Center. They are designed to provide a path for FAA type certification and recurrent training in the S-70A Black Hawk. 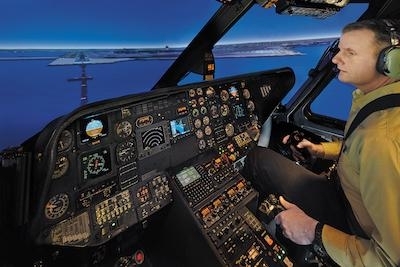 FlightSafety also announced at Heli-Expo that a simulator for the Sikorsky S-76B has entered service at its Learning Center in Lafayette, Louisiana.